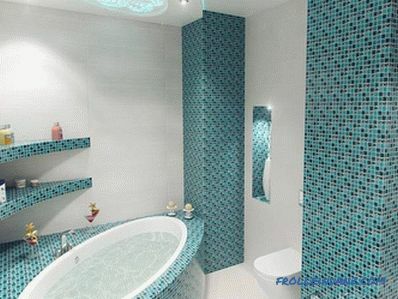 A house without plumbing and sanitation will never be comfortable. Improvement of these communications should be dealt with in the process of building design, or during reconstruction, if it is already built. Autonomous sewage is a necessary thing in every private house. It is carried out in several stages, each of which requires its own materials and knowledge. Now we will not go into details, but consider one of its most important processes - the laying of sewage pipes with our own hands. 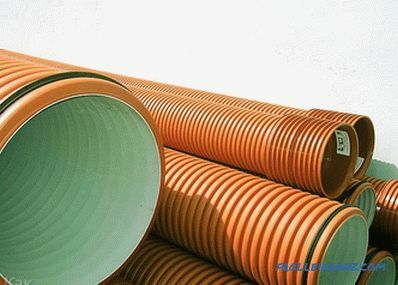 High loads affect the internal sewers, while the outer one is much stronger, therefore the requirements for tubular products for it are appropriate. Since the sewer pipes are laid in deep pits, the pressure of the earth on them cannot be ignored. 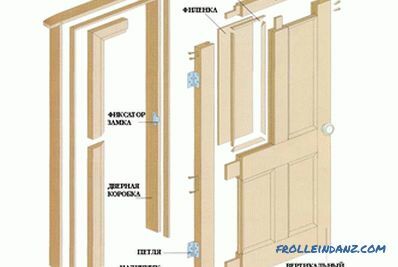 Moreover, when laying such products under the roadway, it is necessary to choose them with the highest class of strength. 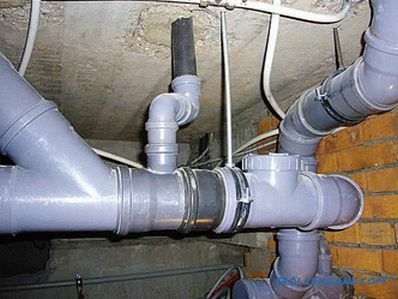 For external sewage, manufacturers make special pipes and paint them in red or Brown color. For internal communications, these products are painted in dark gray. Smooth Polymer. 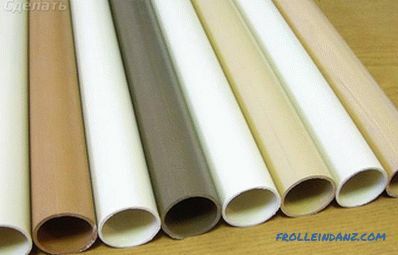 They are often made of PVC, but there are also polypropylene products. Corrugated polymer. They are made of polyethylene, but there are many copies of polypropylene. 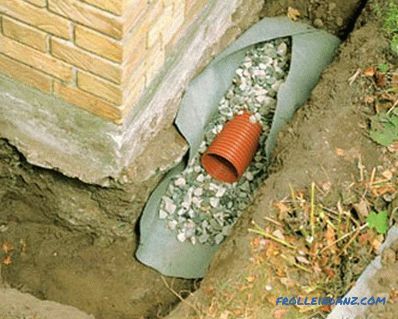 Today, homeowners prefer plastic pipes. And where the load is particularly high, it is recommended to use corrugated products. Most often, people choose products with a diameter of 110 mm. Remember that not only these materials will need to buy, but also shaped parts. It’s quite difficult to dig a trench by yourself, so it’s better to entrust it to earth-moving equipment. The trench must be wide enough for a person to work with sewer pipes, with his feet touching the bottom of the pit. 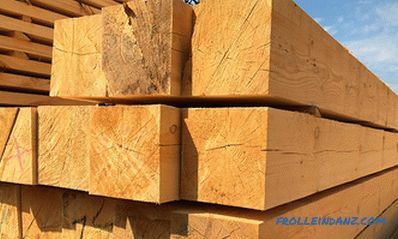 For example, for standard products with a diameter of 110 mm, it is necessary to dig a trench in a width of 60 cm. The question of depth is much more difficult, since no one will tell you the optimal value. According to the rules, the bottom of the trench should be half a meter lower than the depth of soil freezing. In practice, everything turns out to be different - the pipes are laid above this level, but additionally insulated. 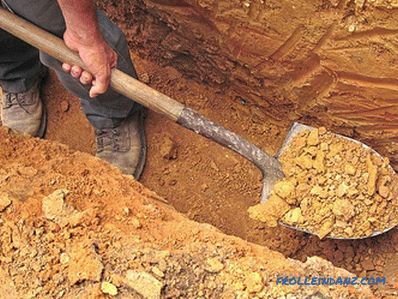 When digging up a trench, it is necessary to make a slight slope, which is usually 2 cm per meter. According to the design documentation, the pit for the water supply system should be of a certain depth, but in practice it should be made deeper by 10 cm, which will make it possible to create a shock-absorbing cushion. Boulder-shaped defects found in the trench should be removed and the bottom carefully tamped. The bottom of our pit must be covered with gravel or sand. Embankment of the embankment is not required, but where the inspection wells will be installed, it is necessary to compact it by two meters in all directions. 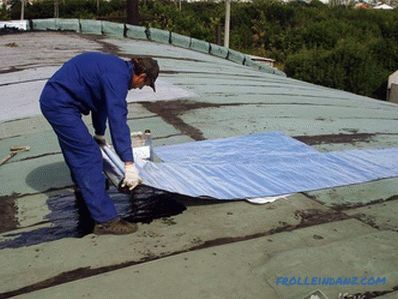 Start Installation it is necessary from that place from which the internal sewerage ends. Pipe products are laid along the trench. Rattles must be placed in the opposite direction from the movement of sewage. If it is necessary to organize a turn, then bends can be taken only with an angle of 15 degrees or 30. It is strictly forbidden to use products at 90 degrees. 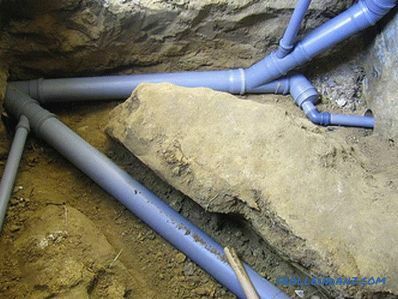 Do not forget about the inspection wells, with which you can repair or clean sewer pipes. 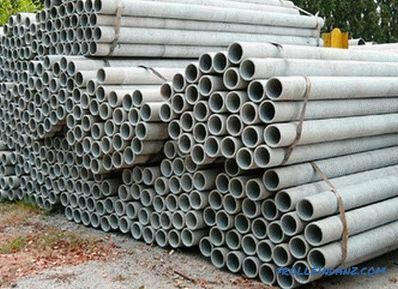 Warming of pipes is recommended to be done with materials with polyethylene foam and only if it is provided for. After thoroughly cleaning the socket check the presence of the rubber ring, which serves as a seal. We do cleaning of the ends of pipes. Pre-worth checking the depth of the occurrence of tubulars in the socket, noting with a pencil on the smooth end. A silicone grease or soap can be used to facilitate bonding. Now you can insert the pipe into the socket, after having been lubricated. The pipeline may be subject to linear deformations, so it is recommended to insert the pipe not to the end, but leave a gap in the centimeter. Here the marker left by a pencil will come to the rescue. It is recommended to check the trench before falling asleep pipeline slope again. For about 10–15 first centimeters, the pit is filled exclusively with sand, which is carefully tamped along the edges of the pipes. Pressing sand over the pipe is strictly prohibited. 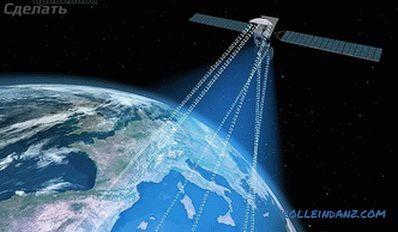 Now it is possible to continue the instillation of the sewer pipeline with ordinary earth. It is easy to lay pipes, but this process takes time, effort and accuracy. 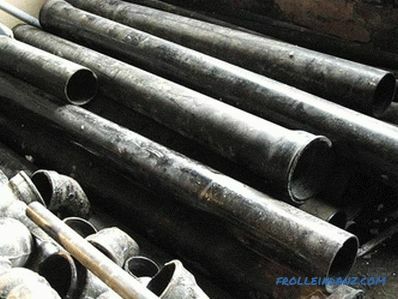 The pipeline will work efficiently and for a long time if all relevant standards are observed during its installation. You have a positive personal experience in laying sewage pipes. Share it on our site, leaving comments on the article. We offer to watch a video that will help you avoid a number of serious mistakes when installing sewage pipes with your own hands.